Apparently, a third Ant-Man movie is in early discussions at Marvel Studios, according to Hank Pym actor Michael Douglas. All three characters were victims of Thanos’s mass culling of half of all life in the universe due to the completion of the Infinity Gauntlet. Winter Soldier was the first named casualty of the snap, while Hank Pym, Janet Van Dyne, and their daughter Hope Van Dyne (Evangeline Lilly) all turned to dust at the same time while Scott Lang was trapped in the Quantum Realm… Setting the stage for his eventual escape and prominent role in Avengers: Endgame. The Ant-Man series has been treated by casual audiences as one of the lesser Marvel film franchises due to a goofier tone than most MCU films and an admittedly silly premise for a superhero (Spider-Man, he is not). 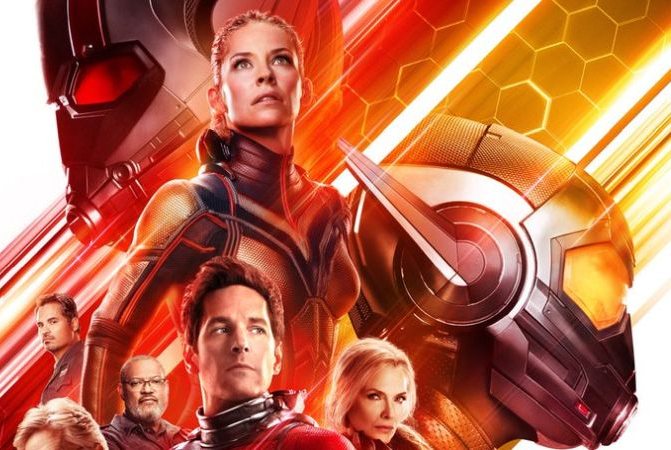 Nonetheless, both movies were still profitable, and they have quickly established the lead characters (both iterations of Ant-Man and both iterations of the Wasp) as fan-favorites. It’s great to hear that one of Marvel’s smallest heroes could very well see a film trilogy of his own, especially given Ant-Man’s prominence in Endgame and the importance of the Quantum Realm to the future of the Marvel Cinematic Universe. Is it too much to ask for the Fantastic Four, who will be acquired by Marvel when the Disney-Fox merger is completed, to appear in this one? Ant-Man and Ant-Man and the Wasp are available to watch on Blu-Ray, DVD, Digital, and Streaming formats.